Digitial transformation initiatives bring optimization, accelerated processes, and better customer engagement, but also risk. Organizations must urgently increase security to close the gaps introduced by new technologies and increased access to business tools. 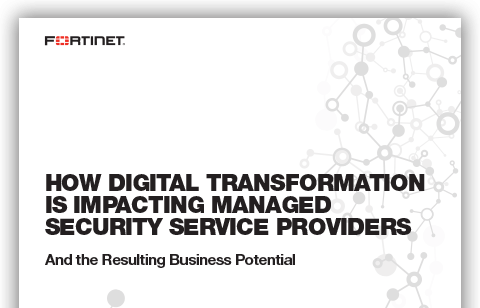 This provides a tremendous opportunity for Managed Security Service Providers (MSSPs). Find out how MSSPs can lead the way to digital transformation.